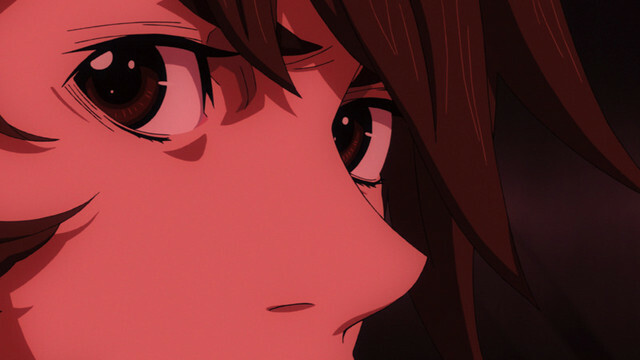 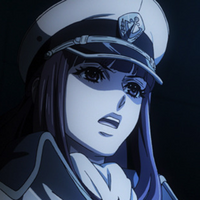 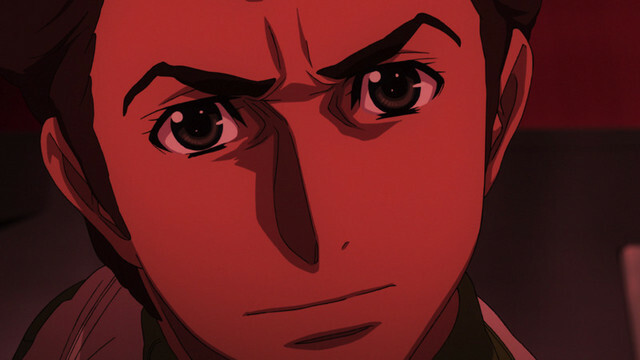 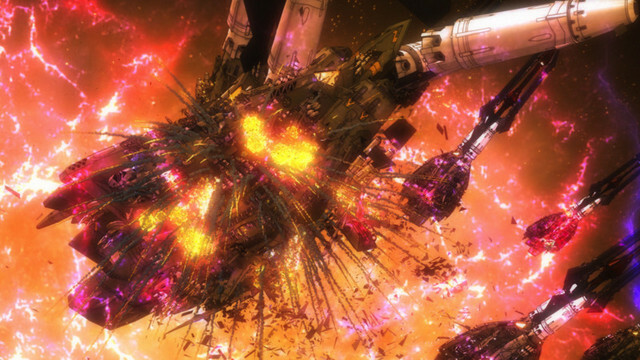 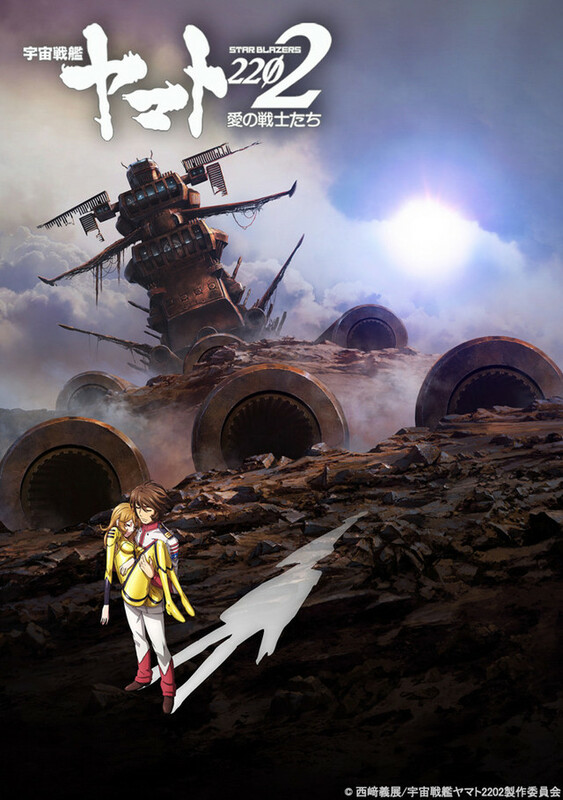 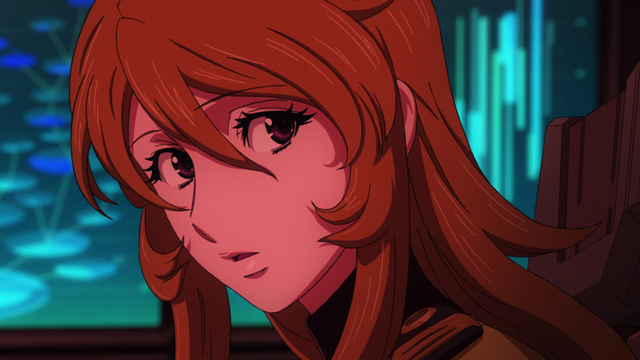 Space Battleship Yamato 2202 blazes on this fall, as it heads into its sixth film. 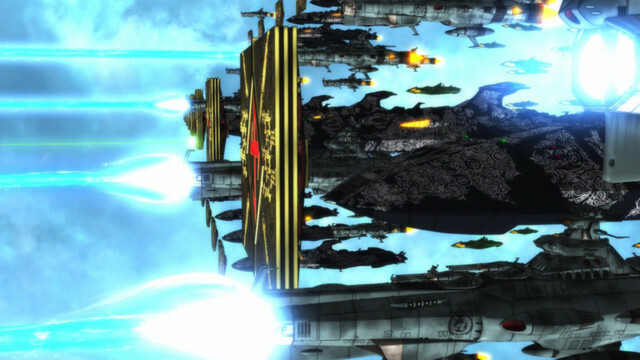 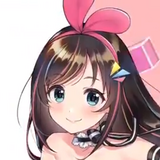 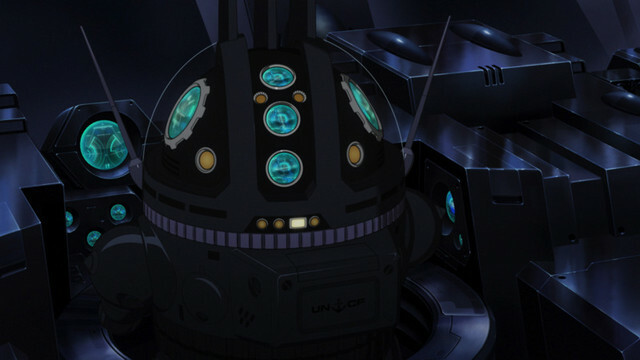 Dubbed "Regeneration Chapter," it sees the launch of the new Yamato-class ship Galaxy and the beginning of humanity's "G-Plan." 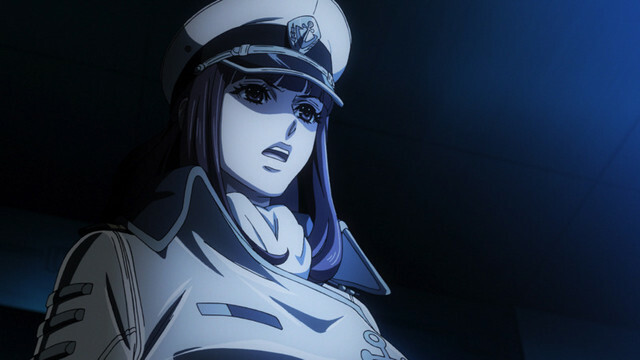 Chapter 6 of Space Battleship Yamato 2202: Warriors of Love will screen at 35 cinemas in Japan starting on November 2.